(Pittsburg, KS 3/27/18) – For the twelfth consecutive year, the city of Pittsburg will play host to the Southeast Kansas High School Basketball All-Star Game. This year’s version is presented by Labette Bank, DT Sportswear, and ESPN 100.7 FM. The event, scheduled for Friday, March 30th at John Lance Arena on the Pittsburg State campus, will feature 20 girls and 20 boys players, all selected through balloting of area high school coaches. The CNC, SEK, Three Rivers, Pioneer and Tri-Valley leagues each feature student representation at the game. Scheduled to begin with the girls’ contest at 6:00 pm with the boys’ game immediately following, the event includes a girls and boys three-point competition, as well as a dunk contest. Previous participants in the game have gone on to star at several collegiate levels, including at NCAA Division I, II, and III, NAIA, and junior college schools. This year’s all-star players include Tristan Gegg of Labette County and Sydnee Crain of Girard, both Pittsburg State signees. On the boys’ side, standouts include Pittsburg’s Marque English and Magic Reliford of Labette County. Tickets for the game are $7 for adults and $5 for students, and are available at the door the day of the event. As a token of appreciation for area high school basketball coaches, they will be admitted free of charge. 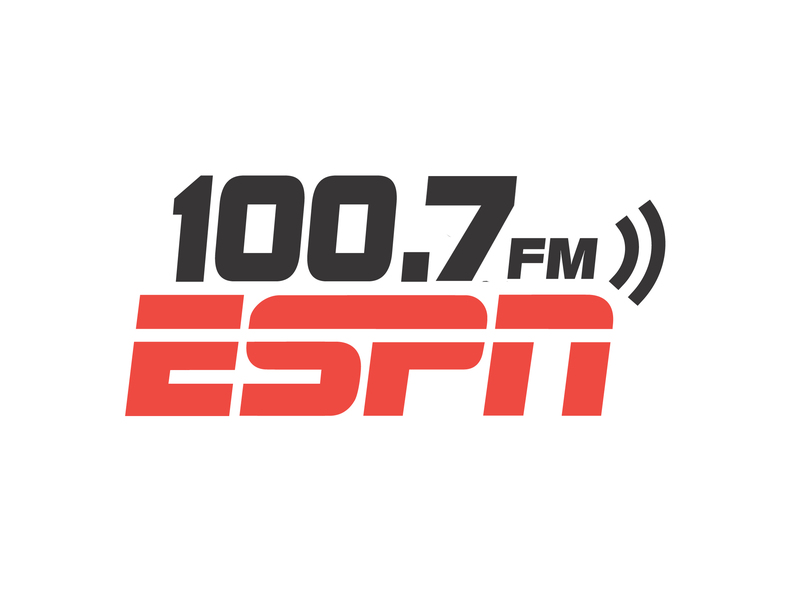 More information about the 2018 Sports Headquarters All-Star Game can be found on the station’s website, at www.espn1007.com. Complete rosters are attached below.